For those of you running Arthemia Premium (I’m using verion 1.2 or something early like that), WordPress 4.3 “Billie” works fine. The only thing that busted during this round of updates is my Contact Form 7 and Better WordPress reCaptcha. I think I’ve been waiting for Contact Form 7 to not work for me so I can switch to WordPress Jetpack Contact. I guess it worked out for the best. 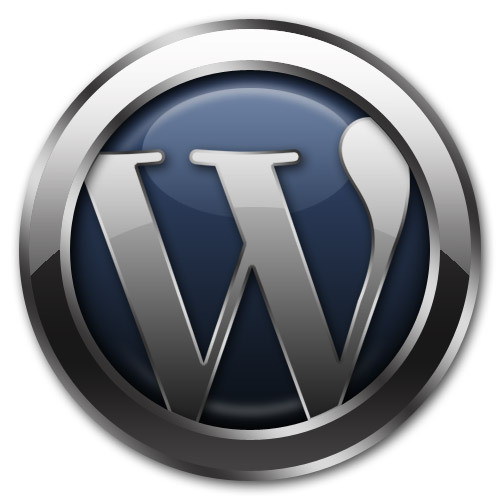 More importantly, you’re safe with WordPress 4.3 and Arthemia.